In December 2016, Prime Minister Narendra Modi launched Pradhan Mantri Garib Kalyan Yojna (PMGKY) that will use deposited black money for the welfare of the poor in the country. At midnight today the PMGKY will end, and with it the chance to come clean. Many Income Tax offices will remain open till midnight today to enable people disclose their undisclosed income. The unaccounted cash can be converted into white by paying 50% tax and penalty. 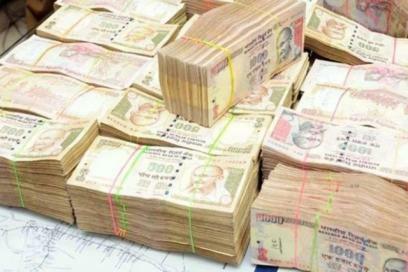 Declarations under new black money disclosure scheme will be kept confidential. Effectively, by paying 50% tax and penalty, the government will convert all your black money into white. The day, which all Jio users were wishing doesn’t arrive, has arrived. Today is the last day for free Jio services. From April 1, Jio will be a paid service. But the good news is that you can still continue your Jio Happy New Year offer at just Rs 10 per day. 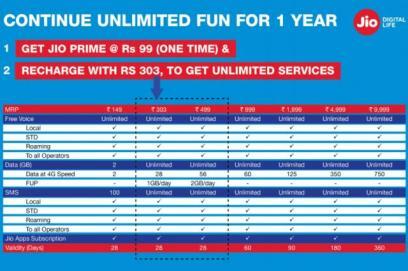 So hurry, and become a Jio Prime member and continue to enjoy free (well almost free) for 1 more year,today is your last chance.